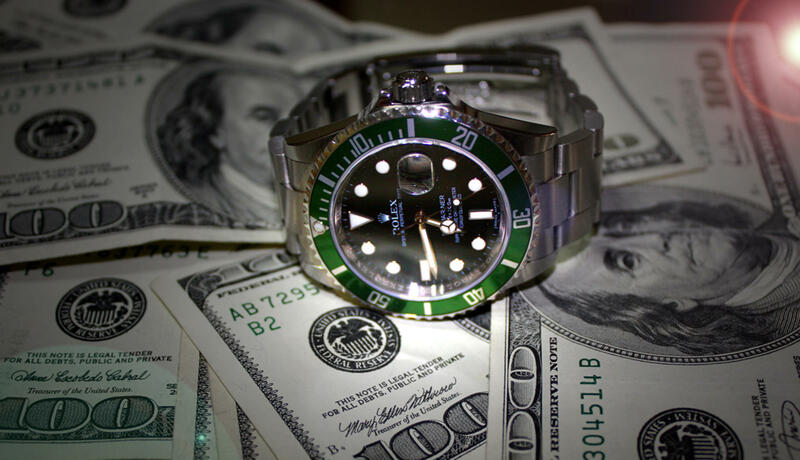 WHY SHOULD YOU CONSIGN WITH WRIST ICONS? Consignor acknowledges and agrees that these terms may be changed by notice posted on WRIST ICONS web page at www.wristicons.com/service/sell-or-consign WRIST ICONS will use reasonable efforts to communicate any such changes to Consignor (such as sending notice to an email address provided by Consignor), but WRIST ICONS cannot guarantee that Consignor will receive such notices, or receive them in a timely manner. WRIST ICONS DISCLAIMS ANY AND ALL WARRANTIES, EXPRESS AND IMPLIED, RELATING TO ITS SERVICES OR ACTIVITIES HEREUNDER. IN NO EVENT WILL WRIST ICONS LIABILITY HEREUNDER EXCEED THE NET AMOUNTS IT HAS ACTUALLY RECEIVED AS A RESULT OF SELLING CONSIGNOR’S PROPERTY HEREUNDER. THE FOREGOING DISCLAIMER AND LIMITATION IS A FUNDAMENTAL PART OF THE BASIS OF WRIST ICONS BARGAIN, AND WRIST ICONS WOULD NOT ENTER INTO THIS AGREEMENT WITHOUT SUCH DISCLAIMER AND LIMITATION.